By 2040, zero-emission energy sources will make up 60% of installed capacity. 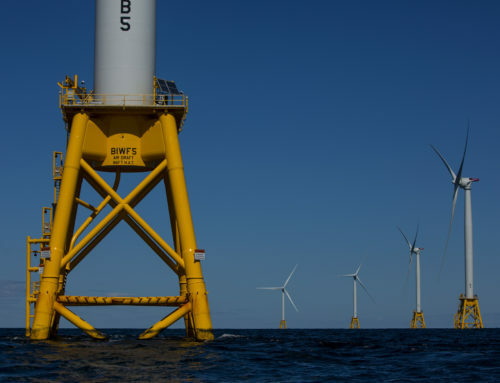 Wind and solar will account for 64% of the 8.6TW of new power generating capacity added worldwide over the next 25 years, and for almost 60% of the $11.4 trillion invested. 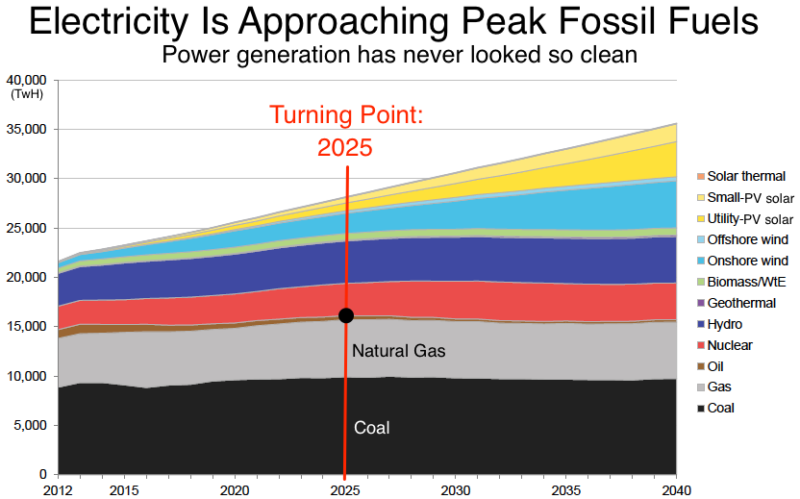 The future supply of electricity is bound to change dramatically soon, and coal and gas will begin their terminal decline in less than a decade, according to a new BNEF analysis.